Dmitry hard at work…project managing? Jake: Breakdancing! That’s so cool. How did you get into it? Dimitry: It’s great. It has been my dream since I was very young. I once saw it on TV, then asked my mother to find a breakdancing school in my city. She did, and I started training at 13 years old. Jake: What do you like about it? Why should we try it? Dmitry: I think it’s a good way to keep fit, and to get physically stronger than you are now. Everybody should try it, at least for these benefits! But also, breakdancing is not just a sport, it’s a dance. You express yourself through the music and it’s great. Jake: I’m in! How long have you been teaching? Dmitry: I’ve been teaching breakdance for 3 years now. Jake: What makes you want to teach? Dmitry: I have a knack for seeing what people don’t understand and explaining it using their language, in a way that can relate to. A lot of teachers can teach, but not everybody can give the proper information in the right way for each student. Breakdancing is just a skill of mine, so I used it! “Just a skill” of his… like ours includes optimizing workflows! Jake: How are you using Kanban to teach breakdancing? 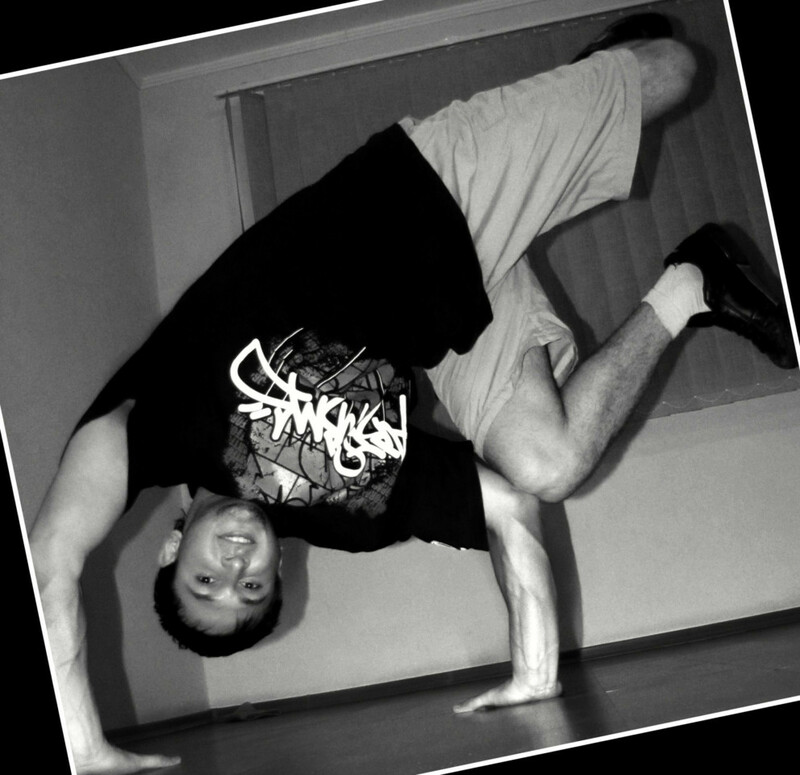 Dmitry: Each element of breakdance is a project for the breakdance student. I create a board with specific tasks for each student. It’s just project management, which we use aspects of in every part of life, and in breakdance too! Jake: Obviously it’s an unusual application. What gave you the idea to use Kanban? I don’t know where I got the idea. I think the idea found me when I needed it! Magic… or maybe it’s because I’m a fan of project management and I knew about Kanban already. Jake: What is your favorite aspect or feature of Kanban for WordPress? Dmitry: Work In Progress and the To-do lists. These are the most important things for me. Jake: What advice would you give other teachers looking to use it? Dmitry: Learn project management principles, and just learn more about teaching process itself. Off the record, we also asked him for any suggestions to improve Kanban for WordPress, so we’re now looking into embedding videos like the one below of Dmitry doing his thing – watch this space! 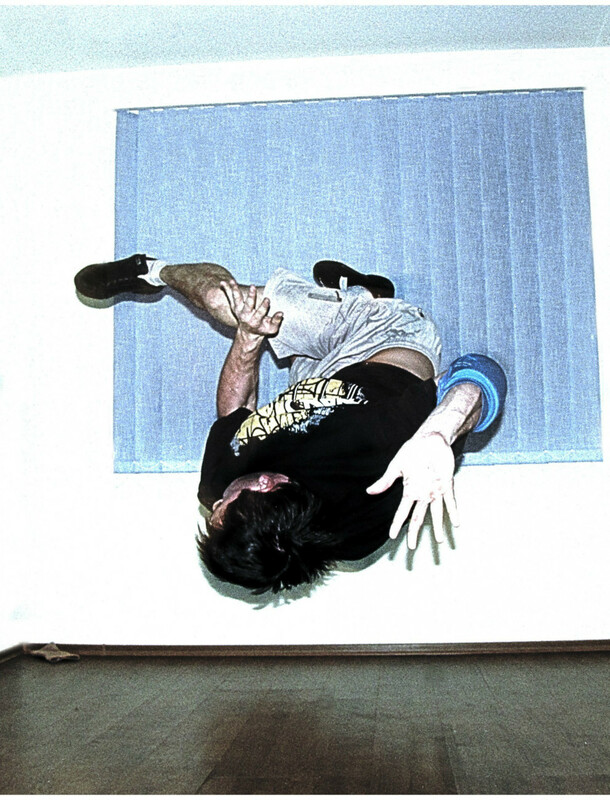 And if you fancy learning breakdance using the power of Kanban, check out Dmitry’s site at http://start.bboygame.ru/.